Dive into the abyss of match-3 fun! Experience over 50 levels of a grand online challenge. Discover the underwater splendor and test your talents. 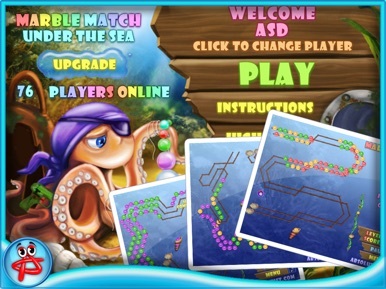 Welcome to the underwater kingdom of the seabed in a new match 3 game Marble Match: Under the Sea. Dive into the sea to collect all the shining pearls before they hide in the shells. 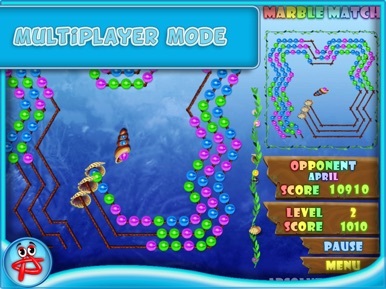 Shoot at like-colored beads to take them off the ropes. Get a random bonus for 5 successful shots in a row but be quick to pick it. 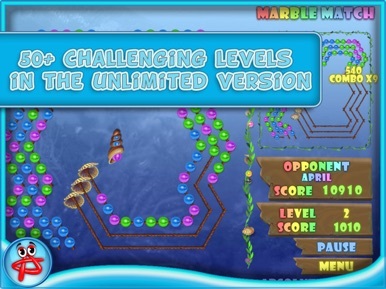 Unlock 50+ exciting levels and discover new beads colors and rope tangles. 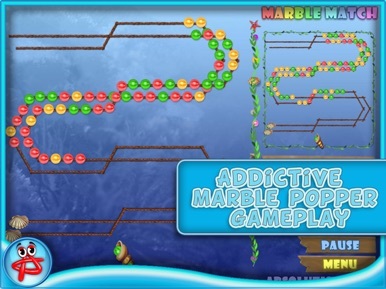 Fast-paced gameplay and nice graphics will grand you a whirl of fun. 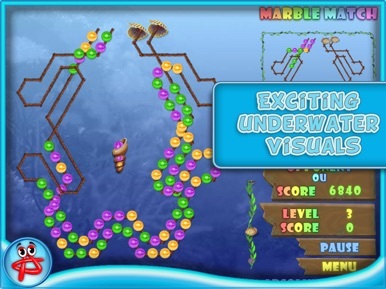 Go under the sea to meet its challenges with Marble Match: Under the Sea ! Escape from prison by craftingthe perfect plan. Jail Break is an original game set in a prison, where you're the prisoner trying to leave that awful place. In this game, as you could expect, your main goal is to escape from prison without the guards noticing. Press the screen to proceed with your objectives (create map, hammer, drill and others) an….